As America's largest department store by sales, Macy's continues to grow revenue and profit even as the highly competitive retail space moves online. 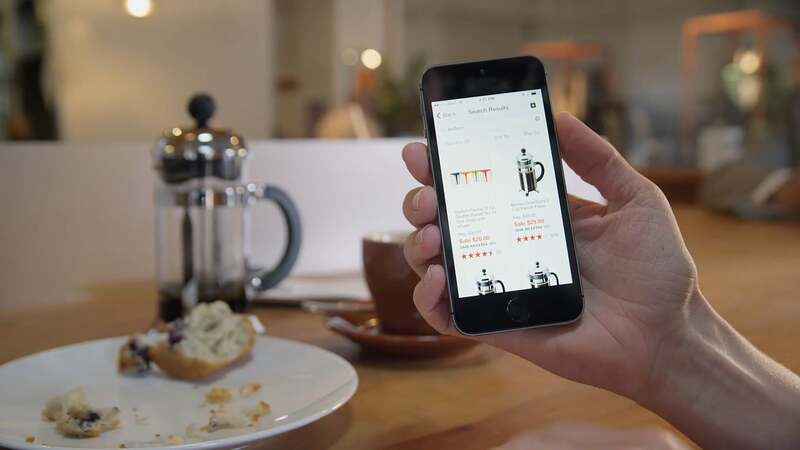 Growing competition from other large players and smaller start-ups demanded that Macy's innovate their digital experiences, with the Macys.com and mobile e-commerce channels as key components of their omni-channel strategy. Keeping up with business agility and scalability is crucial to Macy's e-commerce success. Macy's needed a platform that could keep up with the shifts of the current fashion season, changes in customer preferences, and launches of marketing promotions, as internal Macy's stakeholders pushed Technology for new ways to innovate the customer experience. Scalability and performance were also essential to reliably handle the seasonal traffic spikes where the bulk of sales revenue were generated. Macy's has moved their primary mobile e-commerce websites — m.macys.com and m.bloomingdales.com — onto the Heroku platform. Heroku's rapid one-click scalability is essential to the seasonality of Macy's online business, as is the rapid time to market and business agility that Heroku enables. More mission-critical apps continue to be launched by the Macy's online business to deepen customer engagement and drive more revenue, all powered by Heroku. The Macys.com app, available on iTunes and Google Play is a brand-perfect mobile complement to the Macy's online and on-premise retail channel experience. Customers can shop by category, find deals and promotions, and have a genuine Macy's buying experience from their phones or digital devices. They can also add to wedding and other registries, or find someone else's registry from which to make a purchase. And of course, they can find store location, hours and other details. The sister app for Bloomingdales is the Big Brown Bag app, available on iTunes or Google Play, which shares similar functionality, but also incorporates loyalty program features. Is your company building a portfolio of e-commerce apps under a single, unified brand? Macys.com is an example of a well-known retail company delivering enterprise-scale, ecommerce applications across multiple platforms. For more information, contact Heroku today. Macy's is the largest department store and the 14th largest retailer in the U.S. by sales. Founded in 1858 and headquartered in Cincinnati, OH, Macy's operates both the Macy's and Bloomingdale’s brands, and generated $27.9 billion in sales in 2013. With 800+ stores globally and 170,000+ employees, this iconic retailer has aggressively pursued a localization and omni-channel strategy to integrate brick & mortar stores with their digital experience through their online Macys.com, Bloomingdales.com, and mobile sales channels. For more information, visit: www.macys.com.